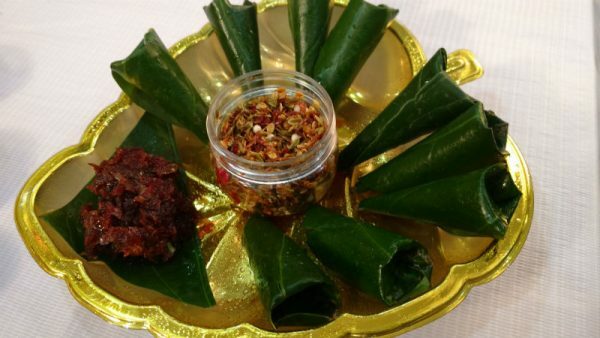 Move over fancy desserts, end your meal in the typical desi style: with a juicy paan. It’s got a lot of different avatars, so whether you’d prefer a meetha paan for your sweet tooth or would love to try a royal dry fruit paan, you’ll have something to choose from. 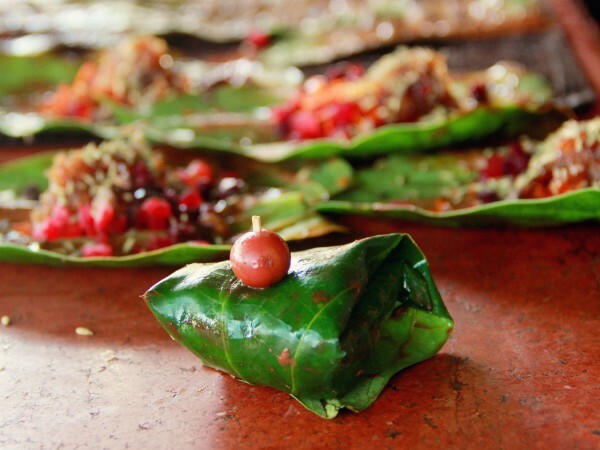 Paan is a great way to cleanse your palate after a meal. Although a betel leaf doesn’t seem like a likely pick to leave your mouth with a good aftertaste, the mix of slaked lime and katha does all the magic. 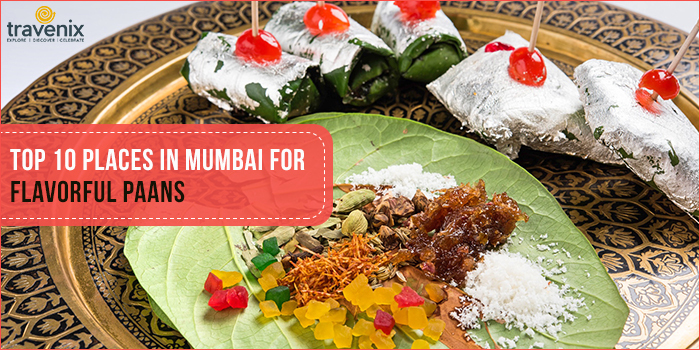 It has been a part of the Indian tradition since years, so it comes as no surprise that Mumbai has some popular paan shops. Join us as we check out the best paan shops in Mumbai. 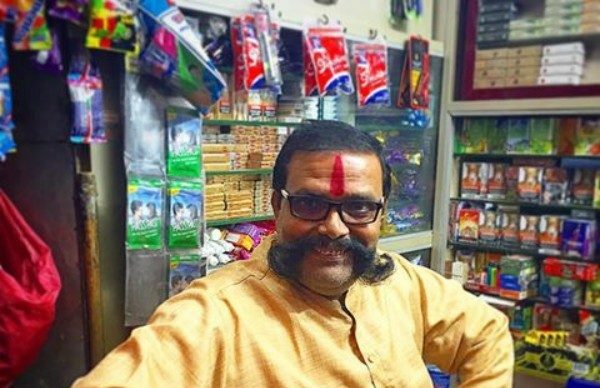 If you are passing by Mucchad Paanwala’s corner shop in Breach Candy, there is little chance that you haven’t noticed the owner’s mighty handlebar. 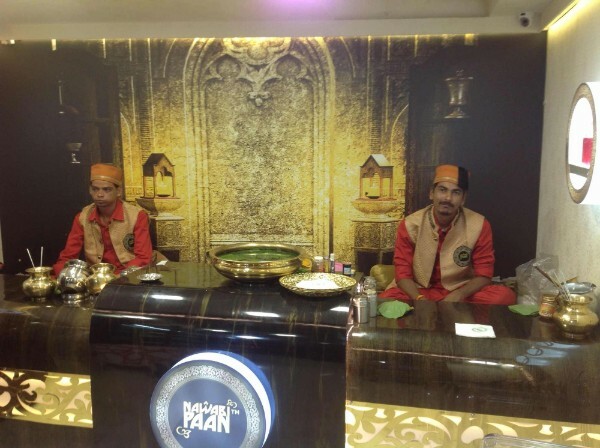 A family run business, this popular paan stall is aptly named as the whole family considers grooming a healthy moustache as a part of their tradition. Mucchad Paanwala has more than 50 types of paans on offer: Banarasi, Kalkatti, Mughlai, Gulkand Paan — you name it and they have it all! 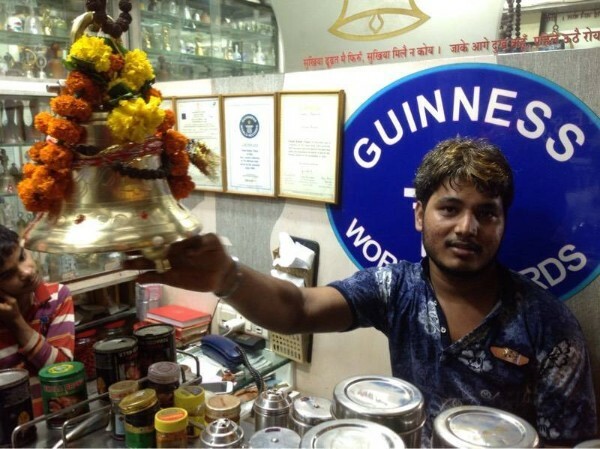 Ghantawala Pan Mandir holds a record in the Guinness Book of World Records for the maximum number of bells in a shop! All the bells in this shop are gifts from customers; in total there are over 450 bells from 169 different countries in the world! The owner has a loyal set of customers who visit him daily; they recommend trying the chocolate paan, chhapan bhog and samosa meetha paan. Mama Paanwala takes paans very seriously, so they ensure all the best ingredients go into making each paan, and chuck out all the ones that have artificial colors in them. They have more than 25 varieties of paan there, but the mawa paan is really unique. It is a paan without tobacco! It’s sweet punch makes it a great dessert. Yamu’s Panchayat’s paans are for the sophisticated lot who do not like the paan stains after chewing one. Their paans won’t leave your lips all pink, and you won’t have to bear the heat either; they have an air conditioned parlour!.Though their paans do not have any supari in them, they are just as delicious as the traditional ones. Their menu has some really innovative paan fusions too — give pineapple and butterscotch a try, if you like experimenting. 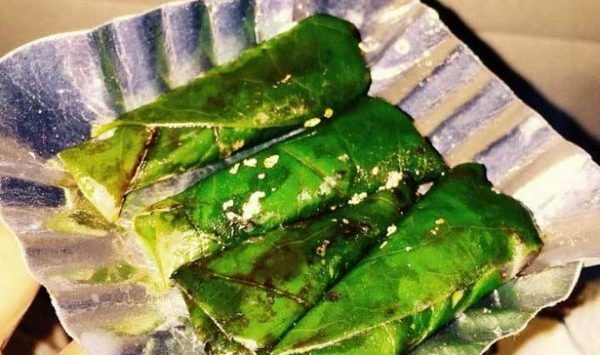 Gundi Paanwala has given Mumbai a new type of paan — the Gundi Paan. Circularly rolled like betelnut cigars, the inner filling is what does the magic. Gundi Paanwala is particular about keeping the ingredients secret because it is after all the innovation that is hugely popular with the local folks. Mishra Paan Bhandar’s loyal customers also include some Bollywood stars, so this shop has managed to get some great publicity. While they have a lot of different paan varieties, their Mahoba paan is something that is absolutely lip smacking. 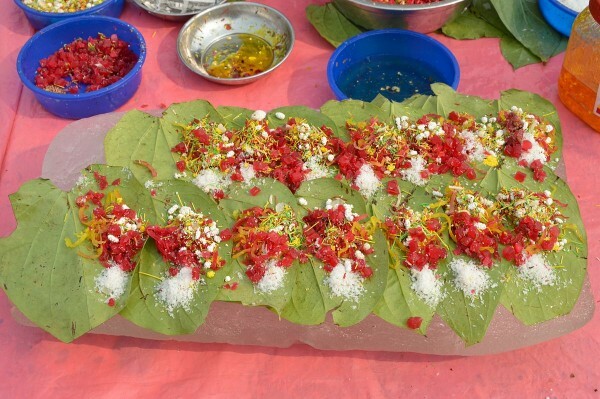 For the Mahoba paan, a special paan leaf is used which is found in Mahoba district in Uttar Pradesh. It is a seasonal variety, so make sure you time your visit in accordance with its availability! 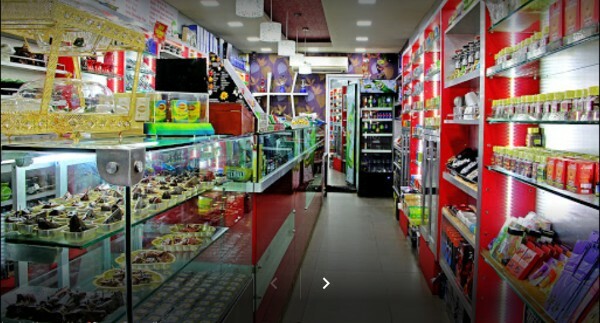 Unlike most of the paan shops on this list, this paan shop is a fairly new one. True to its name, the ambience boasts of a regal setting with huge golden colored pots filled with paan leaves and water. While the setting oozes out an old era charm, the menu is modern and innovative — they have a whole section dedicated to fruit paans. They are absolutely refreshing, but if you want to give your friends a good dare, make them try the fire and ice paans. The owner of this paan shop near Babulnath Temple hails originally from Uttar Pradesh, and he claims that all his ingredients come straight from Kanpur. For his Calcutta Sada Paan, he says he gets his ingredient from Kolkata. Given his immense popularity, we take his word on that! For those who have a sweet tooth, their chocolate paan and special meetha pan are a must try. 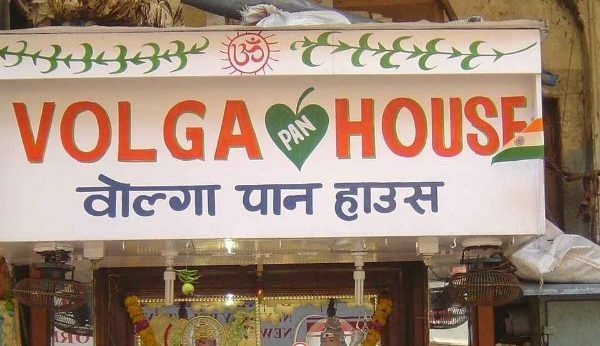 Started in 1953, Volga Paan House has seen the city change over the decades, but its popularity over the time has only increased. Earlier, there used to be a restaurant called Volga in the area; that’s where the paan shop gets its name from. Along with their innovative paans, their USP is that they also provide home delivery for paans. Among the many paans on offer, loyal customers recommend their Rasiya Supari Mawa and Meetha Paan. 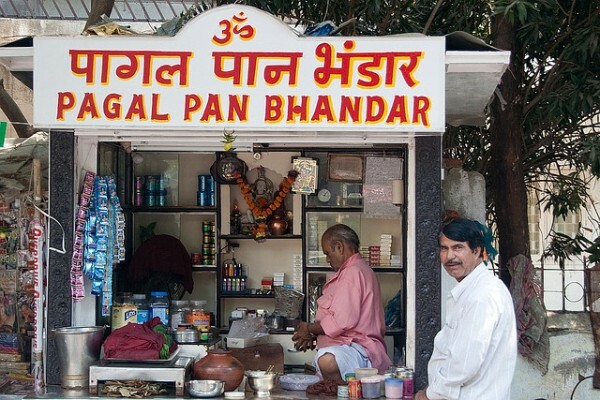 Cheekily called the ‘Paagal Pan Bhandar’ or ‘The Mad Paan House’, the current owner is clueless about why his grandfather came up with this name for his shop. 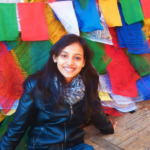 Over the years, it has managed to pique people’s curiosity and contributed to its popularity. Other trivia about this paan shop — Bollywood actor Rajesh Khanna was a regular customer here, and loved their special paans! Did we miss out on your favorite paan shop in Mumbai? Do let us know in the comments section below. We’ll be glad to add them to our list. Also check out our where you can find some tasty paan masala ice cream in our list of best street foods in Fort.